Dinkel Spelt wheat which is known as spelt or with husk, is among those species of wheat which originate from the mining ages. Dinkel Spelt wheat, which means Red in German, is the wheat variety known in Konya as Spelt Red wheat. Dinkel Spelt (red wheat) is a variety that is the ancestor of all wheat varieties that was determined by investigating the ancient dinkel wheat seeds obtained in the archaeological excavations made in Konya, Çumra area. It is a rare wheat with a Hexaploid structure. Its production is carried out only in Konya, in a limited area under control. Dinkel Spelt, which is an ancient grain from mine ages, is known as self-grown, ancestor and wild type of wheat in Asia 8000 years before. According to the ruins found in Alacahöyük (B.C. 6000-5500) located in Çumra County of Konya, dinkel was planted in the middle ages for the first time, and began to be planted again in Konya. It is one of the 3 wheat varieties, which are endangered and not genetically modified. The husk part is thin and resistant to weather conditions. 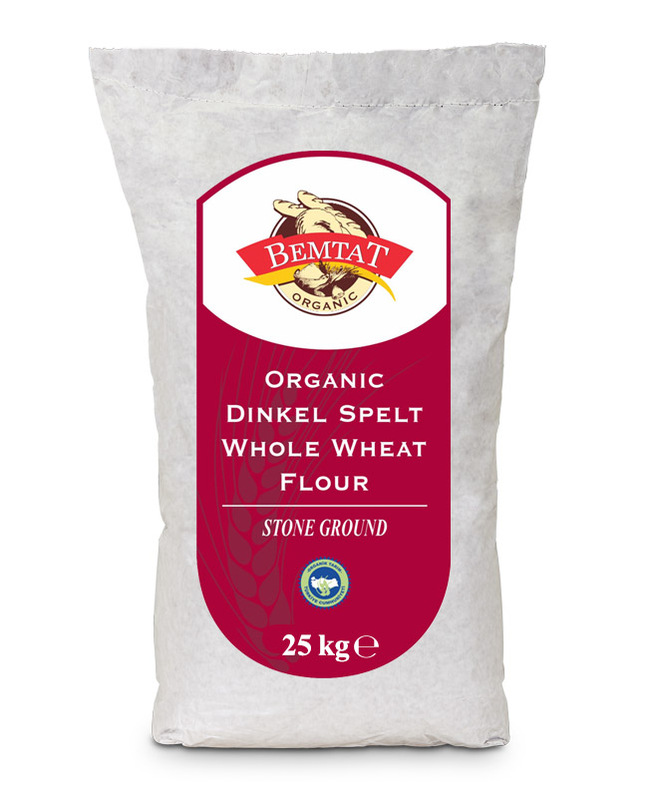 Dinkel Spelt flour is obtained by grinding whole of the bran, germ and endosperm parts of dinkel wheat. Its vitamin and mineral content is richer 1/4 times than that of normal wheat varieties. Consuming Dinkel Spelt wheat or Dinkel Spelt wheat flour will help support the immune system as well as the nervous system and cell structure. Being not genetically modified is not the only factor which differentiates dinkel wheat from the others. It also has an almost zero gluten content. The gluten measuring arithmetic puts dinkel wheat in the gluten-free range. Özdoyuran Dış Tic. Ve Un San. Aş.